Are you looking to revamp the interior of your house but can’t find a reliable San Juan General Contractor? This city has a hidden treasure for that in the name of Clarke Development Incorporated. This is one of the best companies that you could possibly work with whenever you have any general contracting or distraction needs. Run by John Clarke, this company has produced some of the finest houses in the last few decades. Their approach towards construction is different from the other home construction and remodel contractors in San Juan. Clarke Development also won the House of the Year award for one of their most memorable works. One of the reasons why Clarke Development has gained so much popularity since they’re beginning is that they have been able to make dreams come true for many clients. Everyone has a wish to have their own house just the way they want it to be. John Clarke and his team do their best to ensure that all those wishes are fulfilled. You now have a general contractor in San Juan who will make custom built homes on your land as well as top to bottom remodeling services that will not only look amazing but will also be worth every penny you spend. Building a house involves a lot of planning and re-planning. The team at Clarke Development are highly efficient and experienced in this job. They will listen to your ideas of how the house should look and then make a rough sketch. This sketch will be converted into a blueprint or working plan and then you will approve it before the general construction services start. If you need to make any changes or if the designers and architect are suggesting a change, do ensure that you consult John Clarke at Clarke development for the work starts working on the project. 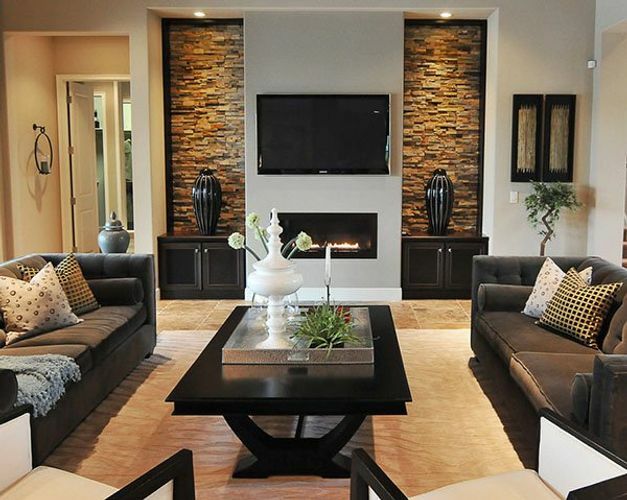 You can be assured that the home that will be built will satisfy you to the fullest. The objective of the company has always been to make clients happy by providing high-quality construction services that fit the requirements of the client. This is another reason why they have become the best rated home builders in the city. The kitchen is usually the most used social setting and does not get the attention that it should. But if you want to convert your normal kitchen into a culinary gathering Area, Clarke development will help you with that. In addition to being the best home builders in San Juan, they are also involved in providing kitchen remodeling services on a tight budget. One thing that you can be guaranteed is the quality of the materials used in these construction services. Clarke Development has partnered with Pella windows and doors, Doheney supply, Milgard windows, and Ganal Lumber (the best lumber supplier) for supplying supreme quality doors and windows along with high-quality lumber. Not only has the company paid attention to the quality of the service but also the quality of the products that are used. If you are looking for general contractor services in San Juan that will also remodel your bathroom, then Clarke Development should be your go-to company. 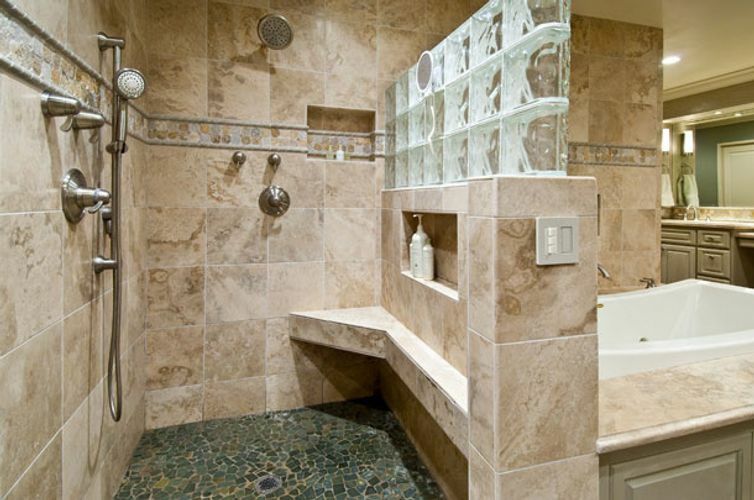 This home builder is undoubtedly the best bathroom remodel contractor that you will ever come across. They provide services for a bathroom remodel on a budget and you will not feel as if you are spending a fortune on your bathroom. Considering the fact that John Clarke is a custom home builder, a lot of the credit goes to the layout and design ability that John Clarke brings to the table he has chalked out so many wonderful ideas for bathrooms and made it one of the best kitchen and bath remodeling companies in San Juan. 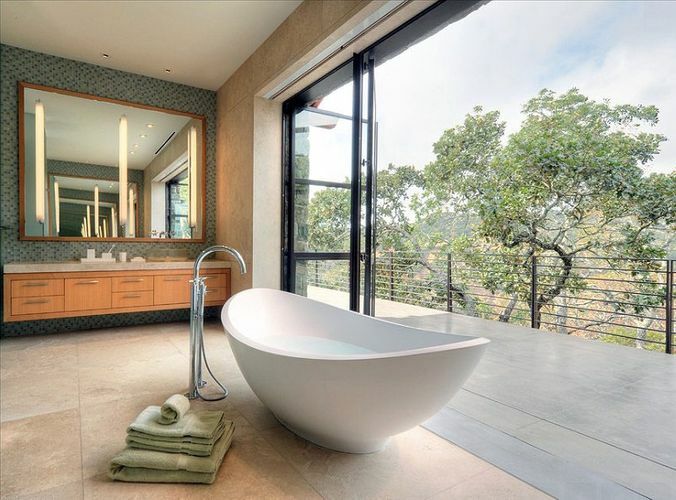 Finding Bathroom remodeling contractors can be tough but Clarke Development has always stood out from the crowd because of their dedication and passion to construct something new and special every time. Not just bathrooms and kitchens, they also provide master bathroom remodel services to give an entirely new look to your bedrooms. The combination of quality service, quality products, and punctuality don’t come too often, but when they do, the combination is called Clarke Development Incorporated. Be it general home repair and maintenance or providing building construction services, you can rest easy knowing that you will be working with the best and most reliable San Juan General Contractor.